On Sunday, the Tulsa-founded aerospace manufacturer and repair company The NORDAM Group Inc. filed a voluntary Chapter 11 bankruptcy petition aiming to reorganize their business. The CEO, Meredith Madden, of NORDAM, believed filing bankruptcy was not the route they originally desired, but what the company desperately needed—as it preserved NORDAM Group's operations without disruption. 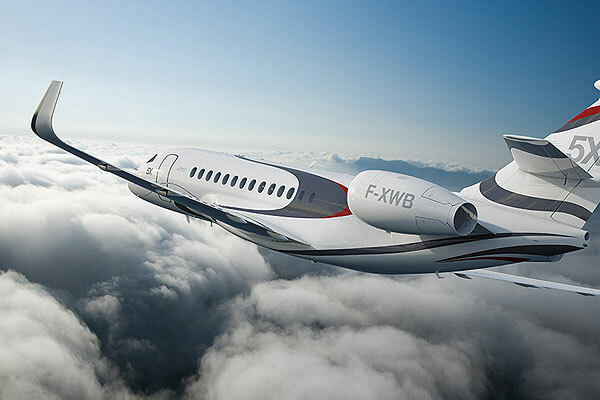 The company says the bankruptcy filing comes subsequent to a protracted contract dispute with Pratt & Whitney Canada over engine nacelles for the Gulfstream G500 and G600. Recently, I successfully represented a creditor in seeking to dismiss a debtor’s bankruptcy case for being filed in bad faith. In this case, we contested the Debtor’s use of phantom expenses for purposes of passing the means test. Also, we contested the filing of the bankruptcy case pursuant to the totality of the circumstances based on the fact that the Debtor had about $1,922.00 in monthly disposable income that should have been used in a debt repayment plan towards his creditors. Toys R Us filed for Chapter 11 Bankruptcy last fall, but their recent announcement of liquidation of their stores could put employees at risk. 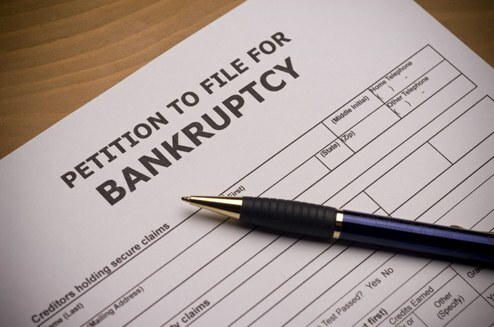 When a large corporation files for Chapter 11 Bankruptcy, the effects are felt by many. The Toys R Us liquidation is no expectation here in New Jersey. Attorney John Scura speaks with News 12 about what this means for employees as well as for customers who hold gift cards. Scura, Wigfield, Heyer, Stevens & Cammarota, LLC encourages employees to check how their pensions are set up and make sure they are covered. A possible liquidation of all Toys R Us stores in the United States could put 30,000 people out of work. The Wayne-based toy retail giant apparently broke the news to its employees Wednesday, according to a toy industry analyst. The chain filed for Chapter 11 bankruptcy protection last fall. 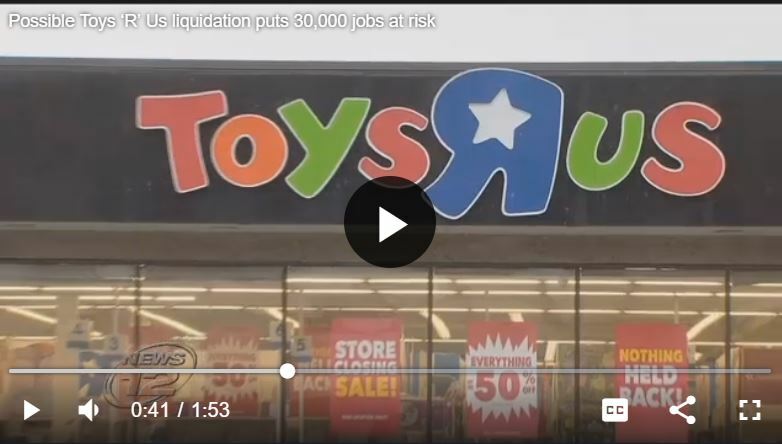 Bankruptcy attorney John Scura says pensions for large corporations like Toys R Us are typically set up in separate, protected funds but this is the first thing employees should check. "There could be a shortfall on certain payments that are made to it,” Scura says. Wells Fargo has initiated a policy of freezing a debtor's bank account upon the filing of a chapter 7 bankruptcy and thereafter sending notice to the trustee asking for direction on what to do with the held funds. Some courts have found that this is an improper interference with a debtor's exempt assets, but other courts have held that the policy is consistent with Bankruptcy Code requirements. 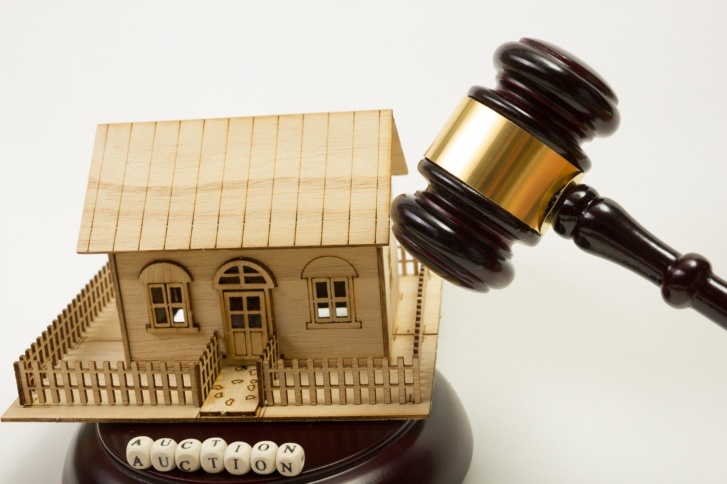 One of the major concerns that face homeowners that are delinquent on their mortgage is that in addition to losing their homes they may also face a deficiency judgment. A deficiency after a foreclosure is the difference between what is owed on the mortgage and what the bank recovered on the house after a sheriff sale. The problem in the current economy is that many houses are upside down in that more is owed than the home is worth, thus leaving a borrower exposed to a significant liability after the bank takes the house to sheriff sale. 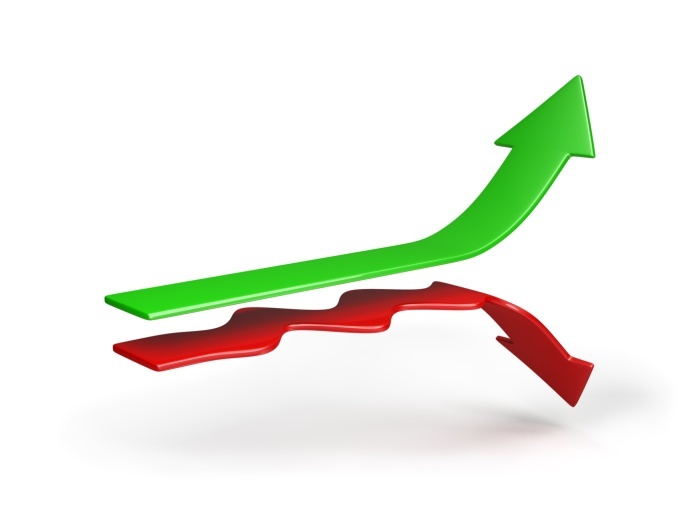 The banks are not stepping up and making a high enough percentage of mortgage modifications permanent. Our firm represents many individuals on loan modifications and it is becoming increasingly difficult to successfully obtain favorable and permanent loan modifications. The banks are giving these trial modifications, but then not making the loan modification permanent. The law has been well settled since 1992, by a Unites States Supreme Court decision, shielding debtors' interests in qualified Employee Retirement Income Security Act (ERISA) plans. 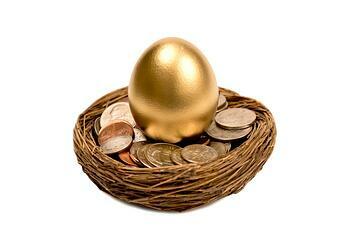 Stated clearly, creditors could not touch ERISA retirement plans in bankruptcy. Thus, this Supreme Court opinion was used by bankruptcy attorneys to argue that other related retirement plans were also exempt from the reach of creditors. 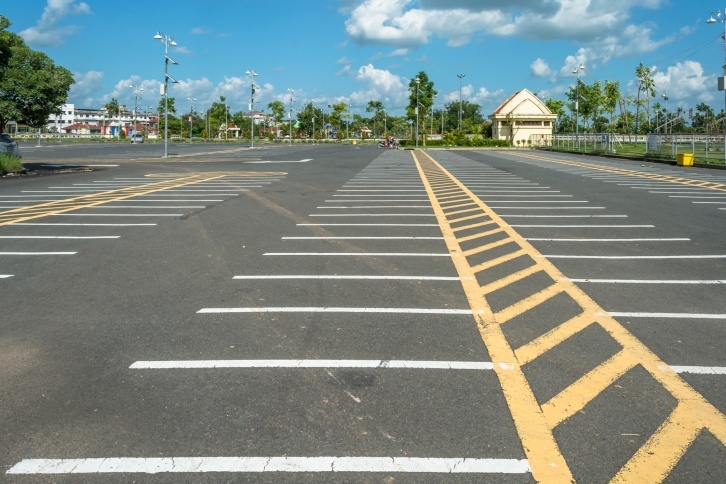 Bronx Parking Development Company operates the parking lots around Yankee Stadium, and even with significant cost to park there (as much as $58) the Company may be forced into filing for bankruptcy. 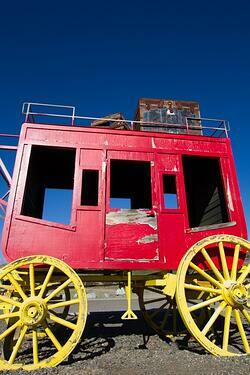 The Company has defaulted on nearly $240 million of its bonds. Fans are finding less expensive alternatives such as the subway. New Jersey small business owners understand that it can be difficult to run a business in today's economy. 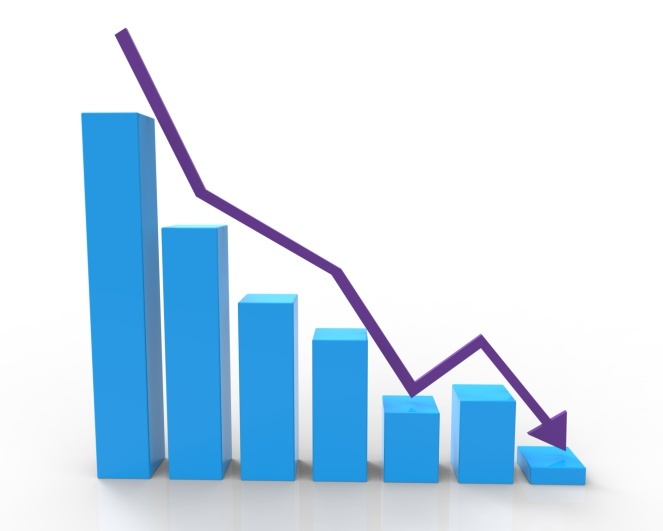 Fortunately, according to a recent study by Equifax, the number of small businesses declaring bankruptcy throughout the country is at its lowest point since 2007.